Failures have unfortunately become a staple of the gaming industry. In today’s world, all it takes is one AAA title failing to meet sales expectations and studios are shuttered, people are laid off, and beloved franchises are never heard from again. This is one reason why the game industry at large likes to focus on what works; Call of Duty and Battlefield annually make both Activision and Electronic Arts money hand over fist as gamers line up to continually buy the same thing. It’s this attitude of gamers knowing that games have to be successful in order to prevail in today’s economy that turns many people to screaming about how doomed a company is because titles like Donkey Kong Country: Tropical Freeze have done well, but not as well as hoped. The difference here is that Nintendo does not operate like gamers expect game developers and game publishers in the West to operate. 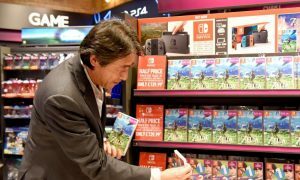 The company has always been fiscally conservative, but a recent article in the UK’s Nintendo Gamer magazine points out just how well Nintendo has managed to save money. 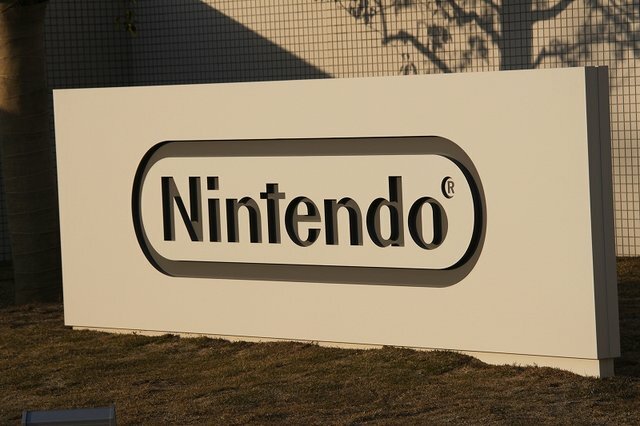 Buried in reams of financial data is the revelation that Nintendo have 812.8 billion Yen (Â£6.7/$10.5 billion) in the bank – enough for it to take a 20 billion Yen loss (Â£163/$257 million) every year until 2052. Then there’s almost 469 billion Yen (Â£3.8/$6.0 billion) held in premises, equipment and investments. When that runs out – we’re in the year 2075 by this point – they’ve got some of the most valuable intellectual property in gaming to sell off before the company goes out of business. So yes, while the Wii U isn’t doing as well as Nintendo intended upon release and titles like Pikmin 3, The Wonderful 101, Super Mario 3D World, and Donkey Kong Country: Tropical Freeze haven’t sold the numbers originally intended, Nintendo is far from failing as a company. Any one of those critical games failing could have spelled the end for a Western developer, but Nintendo doesn’t operate on the same business strategy as most of the gaming world.